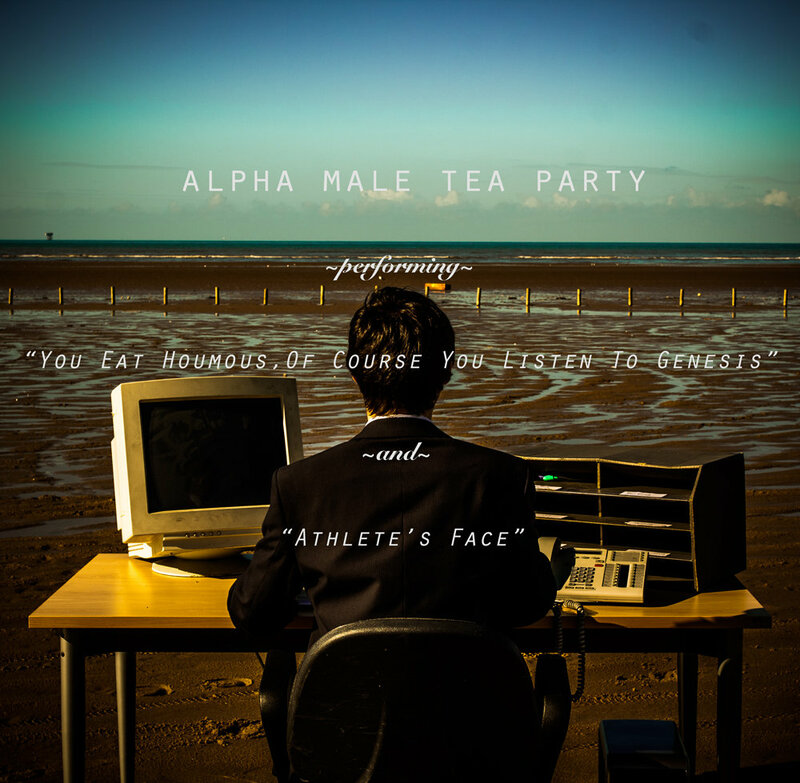 OuspenskyFallExo: "Alpha Male Tea Party"
Can you read the Title of the new 2 track single ? "You Eat Houmous, of Course you Listen to Genesis"
From Super Star Destroyer Record's. For Name Your Price. as a Sampler of the NEW Album "Droids" available for 4 unit's pre-Order. 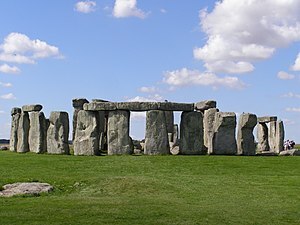 "Superstardestroyer"_-_Bandcamp_-_"You eat houmous of course you listen to genesis"